WHY GO? They say it's worth going further for and they're not wrong. 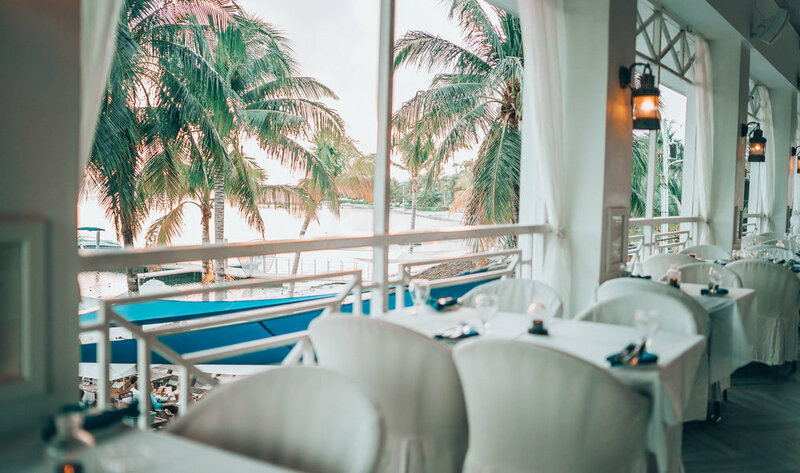 Kaibo is a must on any Cayman culinary checklist. 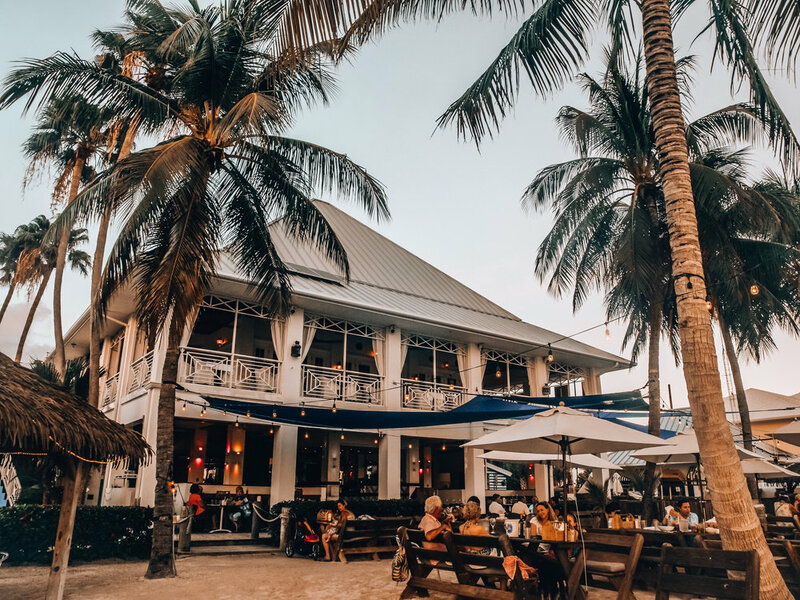 Stylish and chic but rustic-at-heart, this beach bar, in the midst of the islands’ most pristine and tourist-free beaches in Cayman Kai, offers melt-in-the-mouth wood-fired oven pizza, grilled seafood, salads & a real, coconut-infused island experience. 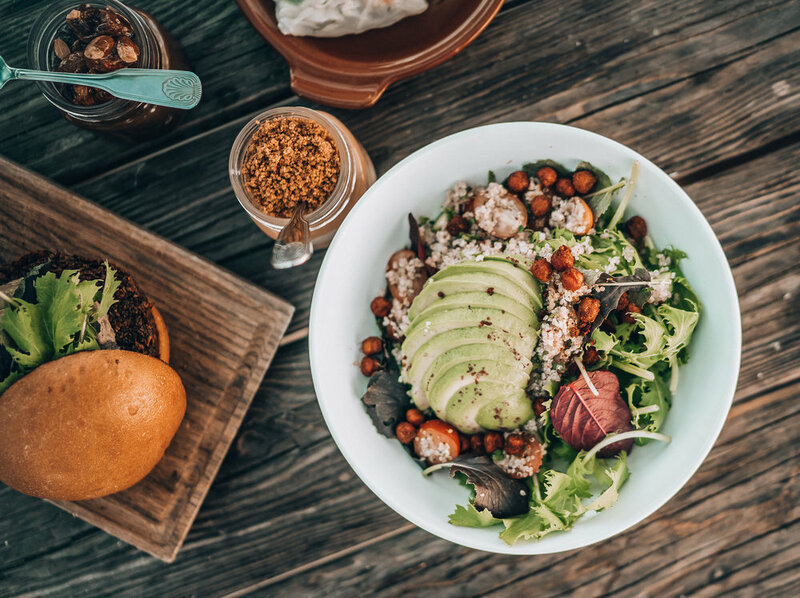 Dine upstairs at the elegant yet regal and refined restaurant with an enticing menu - don't leave without trying the rare roasted wahoo with shaved fennel & clementine dressing . 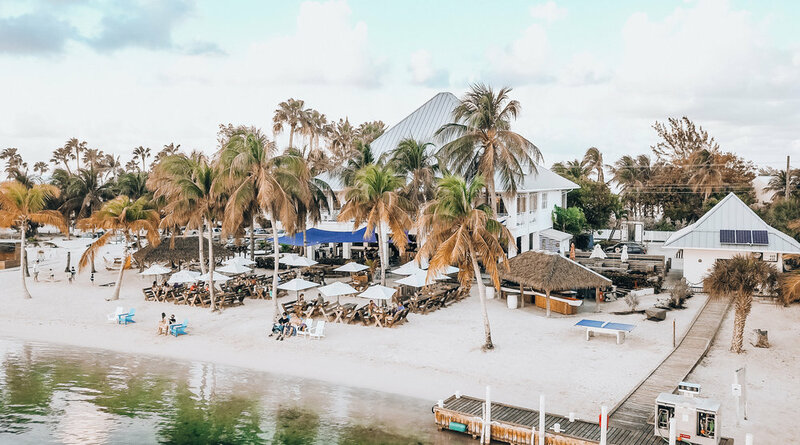 If barefoot is more your style, soak up the beachy scene at the barbecue every Tuesday from 6pm by hopping on the ferry from Camana Bay. 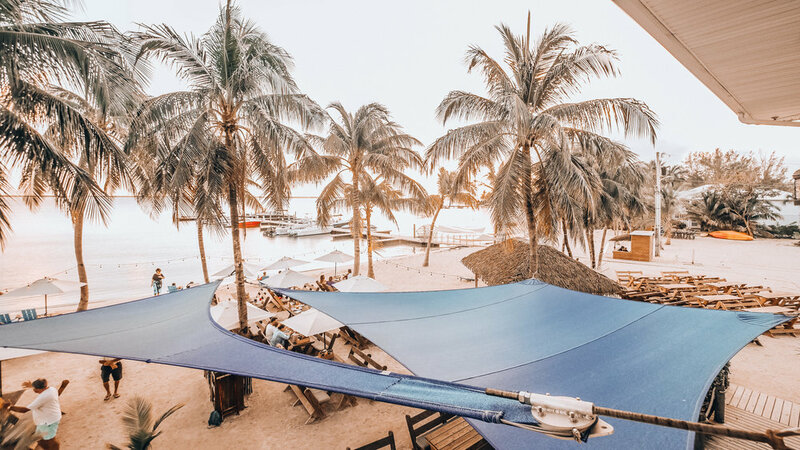 Famed for its Luna del Mar monthly event, Kaibo makes for the ideal refuge for a romantic getaway offering dining on the beach under the stars, listening to tropical chilled out tunes.